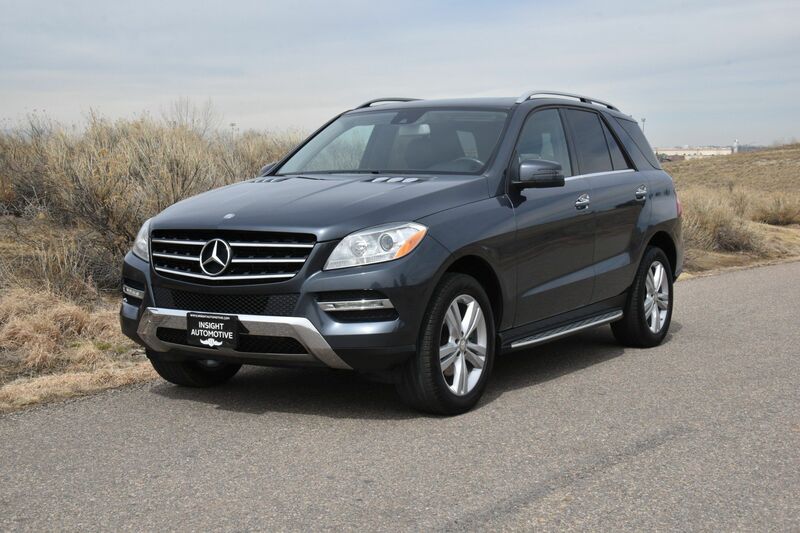 The midsize crossover SUV segment is fast becoming as important as the midsize sedan segment, as more and more families are discovering the useful compromise of utility and efficiency these vehicles provide. 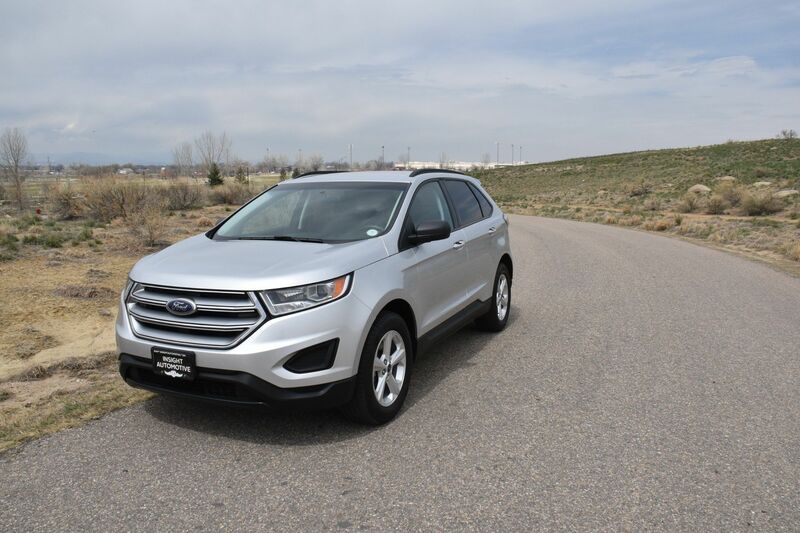 The Ford Edge is a phenomenal example of what a mid-size SUV should be. Sturdy, reliable, comfortable, and roomy - it's a great choice for any family and has plenty of space for toting around whatever you need day-to-day. The Edge starts with a solid foundation. It has ample room for five passengers, plus a cabin that is class-leading in terms of comfort and noise isolation. Its chassis is stout, providing an agreeable balance between ride and handling. A midsize crossover SUV, the 2007 Ford Edge seats five and comes in three trim levels -- SE, SEL and SEL Plus. 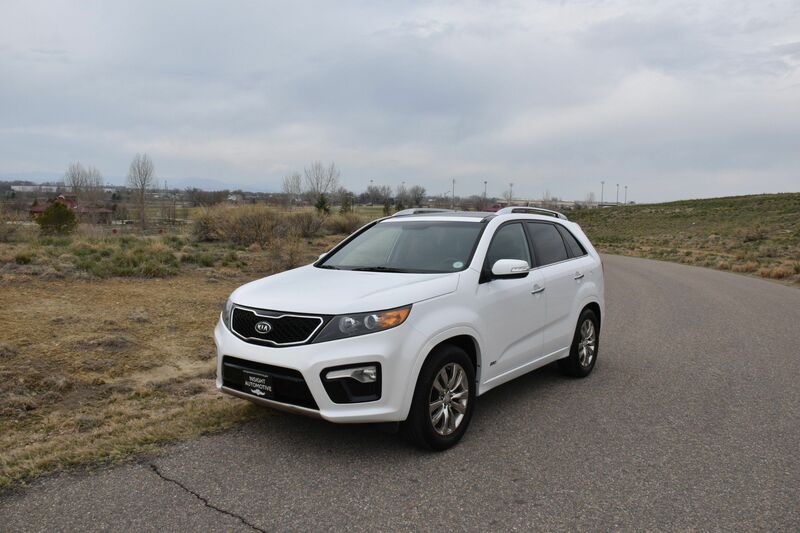 The SE is decently equipped and includes 17-inch alloy wheels, privacy glass, automatic headlights, air-conditioning, a four-speaker CD stereo with an MP3 player jack, and full power accessories. Every Ford Edge comes with a 3.5-liter V6 rated for 265 hp and 250 pound-feet of torque. A six-speed automatic transmission is standard. 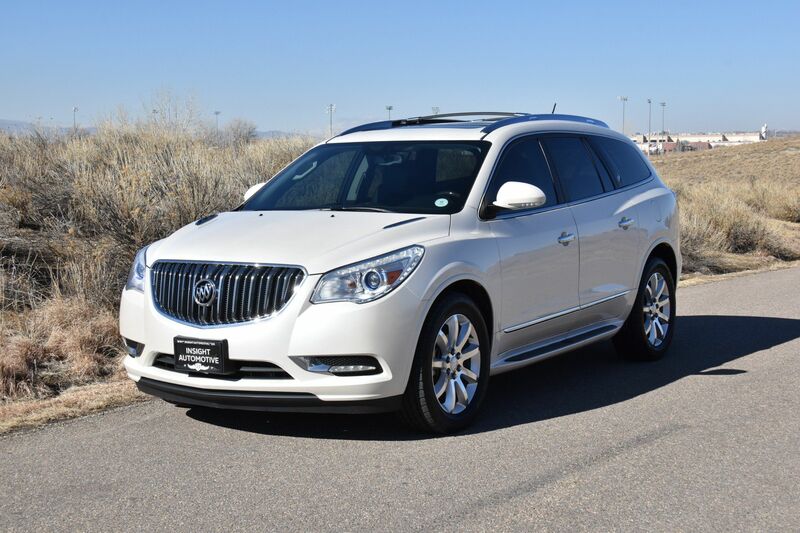 All trim levels are available with either front-wheel drive or all-wheel drive. On AWD models, power flows primarily to the front wheels until wheel slippage occurs, in which case nearly 100 percent of it can be redirected to the rear. 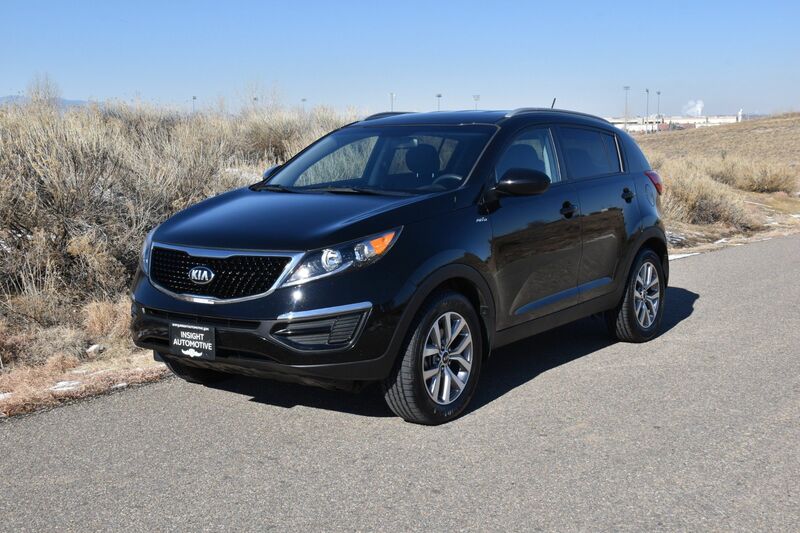 Gas mileage is average for a midsize crossover SUV, with an 18 mpg city/25 mpg highway rating for the front-drive Edge and a 17/24 mpg rating for the AWD. Properly equipped, the Ford Edge can tow up to 3,500 pounds. All major safety equipment is standard on the 2007 Ford Edge, including antilock disc brakes, stability control (with rollover avoidance logic), front-seat side airbags, full-length side curtain airbags and a tire-pressure monitor.